Cybernova aka Luca Marzano was born in February 7th 1983 in Rome. He is a multi-instrumentalist musician focused on Electronic music. 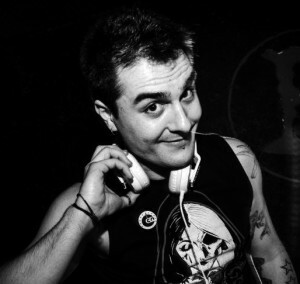 His passion for movies and videogames, merged with his live experiences in the EDM underground scene, make his sound and his works a mixture of genres and fun.